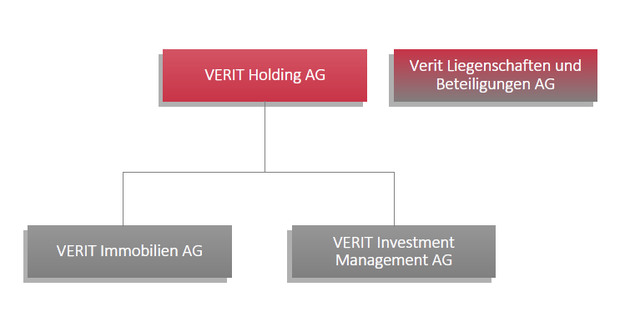 VERIT Investment Management AG is an independent subsidiary within the VERIT Group. It is specialised in strategic property consulting and in supervising all operationally active parties. VERIT Investment Management AG has its own Board of Directors and Executive Board, independent of VERIT Real Estate Ltd. The separation of the two companies fulfils the increased requirements of compliance and serves to prevent conflicts of interest. When needed or desired, VERIT can offer the Group all services at all stages of the real estate lifecycle.